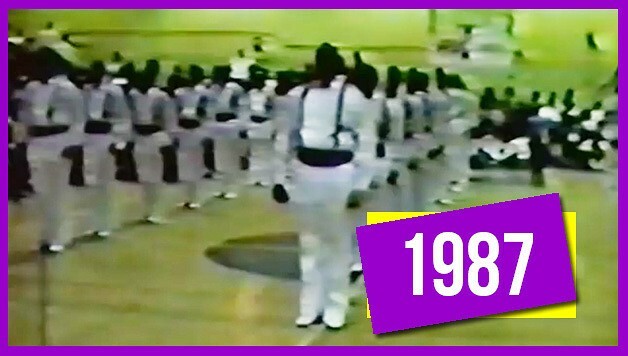 Watch out y’all, this Omega Psi Phi hop show from 1987 shows that Ques had the 1980s on lock! Check out this throwback video from Norfolk State University’s homecoming step show in 1987 of the brothers of Omega Psi Phi killing the game and making the crowd scream like New Edition just walked on stage. The brothers in the video are from the Spring 85 and 86 lines. How do you think hop shows have changed over the past 30 years? Do you still do these hops on your campus today?